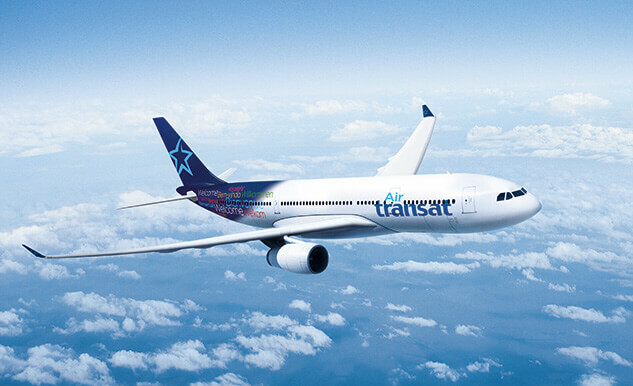 Sabena technics, a leading international provider of maintenance, repair and overhaul (MRO) solutions, and Air Transat have signed a general-terms agreement for C-checks on two of the Canadian carrier’s A330 aircraft. This agreement consists of the performance of “’nose to tail” C-checks (maintenance inspections) on the two A330s. The first aircraft is already in Sabena technic’s facility in Bordeaux, France, and the second is expected there later this month. said Philippe Rochet, Chief Operating Officer of Sabena technics. said Mario Lafrance, Vice-President, Technical Operations of Air Transat. This contract reaffirms Sabena technics’ expertise in the maintenance of A330 aircraft, as well as its Bordeaux site as a centre of excellence for Airbus aircraft heavy maintenance activities. 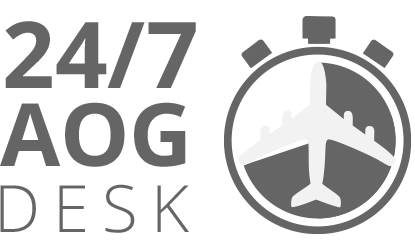 Share the post "Sabena technics wins base maintenance contract with Air Transat"